Craving something seriously delicious and simple to make? Add these Easiest Slow Cooker Meals to your menu! I love the simplicity of crockpot cooking… I mean it just doesn’t get much easier than dumping the ingredients in and walking away, right? 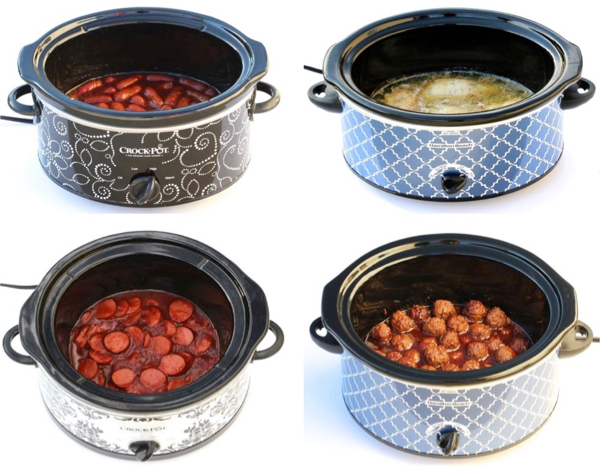 Here are some of the Easiest Slow Cooker Meals that you NEED to try! 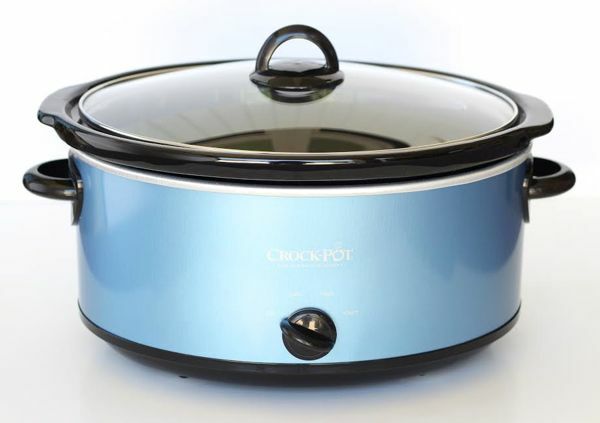 These yummy crockpot recipes include Savory Dinners for Busy Week Nights, Yummy Desserts, Easy Appetizers, and Delicious Party Drinks! Your friends and family will love these Best Slow Cooker Meals Ever! Go grab your Crockpot and let’s get started!